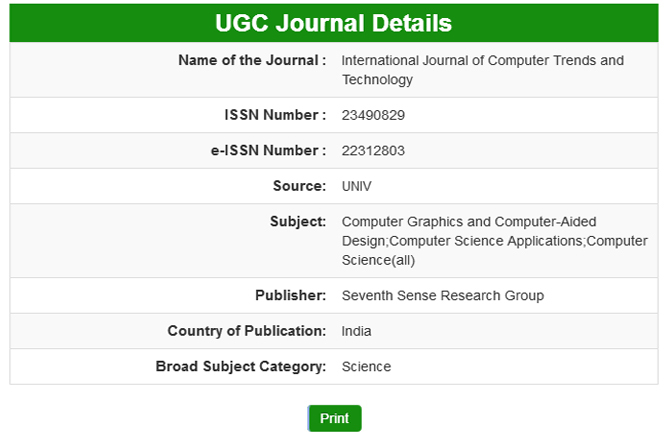 Besides journals, SSRG also publishes Conference Proceedings for a no fee. These are intended to serve the community as a means of sharing the most recent work-in-progress in respective areas of research. Conference organizers have to declare that the proceedings will not be shared with or published in any other journal. The editors should judge all submissions on their scientific merit and minimize the influence of other factors. The decision should be timely and fair irrespective of caste, culture, origin, gender or citizenship of the author. Editors, authors, and peer reviewers have a responsibility to disclose interests that might appear to affect their ability to present or review data objectively. These include relevant financial (for example patent ownership, stock ownership, consultancies, speaker's fees), personal, political, intellectual, or religious interests. Editors and board members should, whenever these are relevant to the content being considered or published, declare their interests and affiliations. The editorial team should not disclose any information about a submitted paper under consideration other than to reviewers. Situations that may lead to conflicts of interest should be avoided.